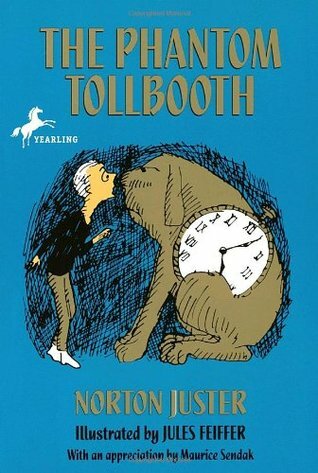 Way back when in grade 8, or perhaps grade 6, I read The Phantom Tollbooth. This book was one of the many options we were given to read and write a book report on. I don’t remember why I chose this one, but I’m glad that I did. 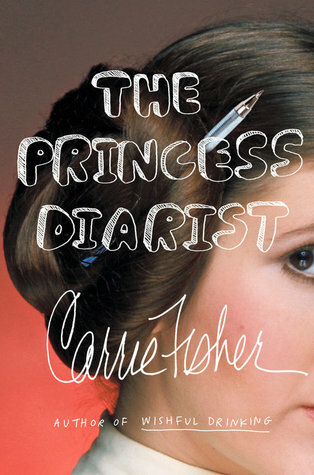 Fast forward 20 some years, and I have thought about this book many times, and had always wanted to reread it again. Eventually I found a copy in a used book store and was happy to have it. Of all the books I read in elementary school, this is the only one that stuck with me all these years. I have read this one a couple of times in the last few years and loved it every time. My most recent reread was a couple of months ago and once again I found myself loving this book. The story is simple enough and yet it takes the reader on such an adventure. I love the fact that it teaches along the way, pointing out how easy it is to confused words that sound the same but have totally different meanings. It is a fun way to learn the difference between these words, such as witch and which, among many others. I shows the importance of paying attention to the world around you, knowing the meaning behind what you and others are saying, and that opinions will differ between people but it’s okay, as long as you respect that persons opinion. Milo, the main character, grows a lot in this story, as he discovers the world is not just black and white and that his previous life was filled with all kinds of wonders, he just wasn’t paying enough attention to see or appreciate them. I feel like this is a story I will return to many times in the future. I also look forward to seeing my son read it, and hopefully he will enjoy it as much as I have. If you haven’t read this one, then I would recommend checking it out. If you have read it before, then perhaps it’s time to revisit this story. This entry was posted in Books, Childrens, Classic, Fantasy, Fiction and tagged Book Review, Books, Childrens, Classics, Fantasy, Fiction. Bookmark the permalink.